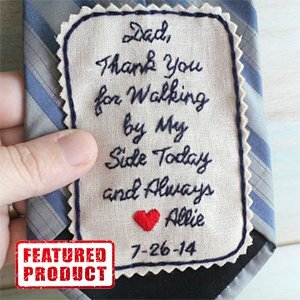 Custom Wedding Tie Patch for Dad, Groom. Your Own Words. Hand Embroidered Dad’s Tie Patch. Any 12 Words Plus Heart. Handmade Tie Patch. Any 12 words. Sew inside jacket or wedding gown. Custom Portrait. Father of the Bride. Father of the Bride gift. Gift for Dad. Tie Patch. Mens tie. 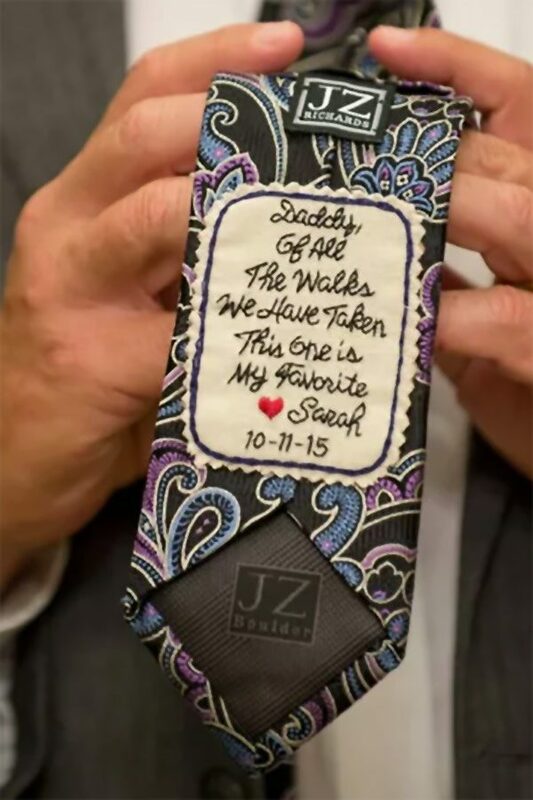 Hand Stitched Wedding Tie Patch. 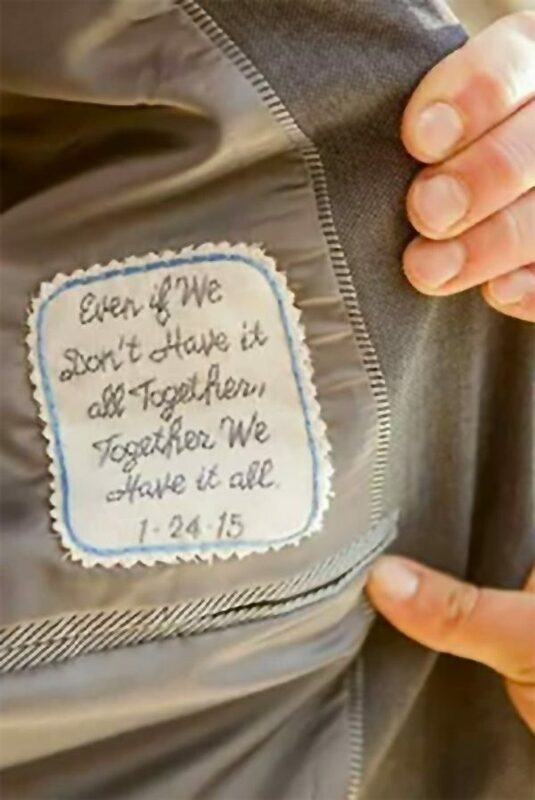 Embroidered Wedding Gift Tie Patch. Father of the Bride, Groom, Best Man, Or Bride. Linen Fabric. Pair it with a Wedding Handkerchief. Father of the Bride. Father of the Bride gift. Gift for Dad. Tie Patch. Mens tie. Embroidery. Groom Gift. Hand Stitched Wedding Tie Patch. STEP FATHER Tie Patch Sew On or Iron On, 2.25 Wide Heart Shaped Patch, Thank You For Being the Dad You Didnt Have to Be, I Love You!